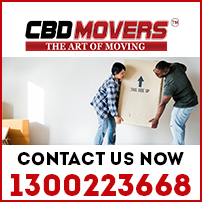 Moving and relocating to a new place? Excited about the new venture but desist the demanding and taxing job of packing, loading, and unloading. 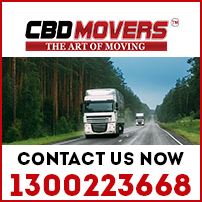 To be honest, relocating requires close management of services that encompass different segments like packing, moving and reassembling. Without a doubt, the bottom line remains the damage-free transition of valuable belongings! Mitchell Park is a suburb south of Adelaide. It shares common boundaries with Marion, Bedford Park, Clovelly Park, and Ascot Park. Mitchell Park is steadily growing into an important and strategic town. Beautiful houses, well-structured convenient shops, school, restaurant. 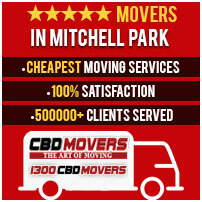 Mitchell Park offers everything for a comfortable living.